and empower your company to fulfill more orders per day. Seamlessly integrate your eCommerce platform and customer service team. Web Cube’s Advanced Order Management supports your customer service / call center team by allowing you to make order changes into Web Cube. 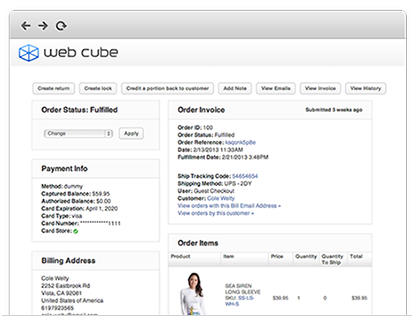 Using Web Cube’s clean, intuitive interface, you can manually add, edit, and update orders with ease. Many Web Cube customers choose to use 3PL Warehouse and Fulfillment solutions because of the management and cost efficiencies. You can also extend your international reach by partnering with a 3PL that can manage your international supply chain. Web Cube’s API can be used to set up custom integrations for managing orders, inventory, and shipping rates through 3PLs. 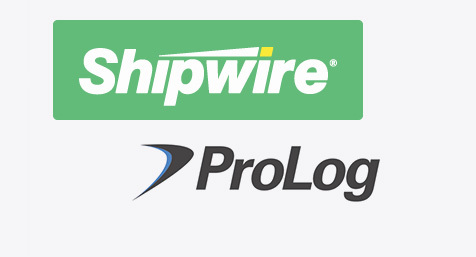 You can also leverage 3PLs that have existing Web Cube Integrations, such as ProLog, Fosdick, and Shipwire. Seamlessly integrate your eCommerce and ERP systems for streamlined inventory and accounting management through Web Cube’s ERP Integrations. Integrating Web Cube with your ERP system will create efficiency by automatically synching orders, stock levels, returns, credits, customer accounts, and pricing information between the systems. 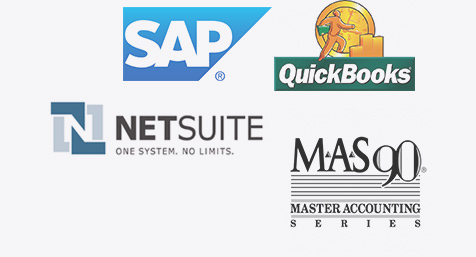 Use Web Cube’s API to set up custom integrations or use an existing integration or middleware solution to integrate into popular ERP systems such as NetSuite, SAP, MAS90, QuickBooks, and Hubsoft. Web Cube includes a full Returns (RMA) system to empower your customer service team. Both guest customers and customers with accounts can create a return on your website. When the customer returns the items, Web Cube can recognize the return and replace the inventory through Web Cube’s Order Management System. Web Cube’s Order Management System includes a Web Order Fulfillment solution with a workflow that is optimized for fulfilling direct to customer web orders. This system is barcode enabled and automates the process for pick tickets, shipping, quality control, and automated customer email notifications. Web Cube’s Web Order Fulfillment system can either be used alongside separate wholesale fulfillment processes or be integrated with your ERP system. Web Cube’s Pick Ticket System can be used to create efficiency within your warehouse fulfillment process. Web Cube clients often automate the pick ticket printing process to create efficiency within their warehouse team. Pick Tickets are also Barcode Enabled so that you can leverage barcode scanners for efficiency and quality control. 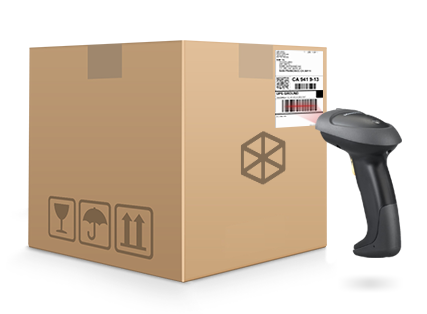 Web Cube’s Web Order Fulfillment system provides a seamless integration with UPS, FedEx, and USPS, to automate the process of Shipping Quotes and printing shipping labels during order fulfillment. Reduce errors with Web Cube’s plug and play Order Management System, which includes a Barcode Integrated QC System that enables your warehouse workers to use barcode scanners for fulfilling orders. Web Cube will manage all barcode and inventory data, recognizing the order and the items scanned and preventing any order from being fulfilled with incorrect products and quantities. Web Cube’s powerful Order Management System is also highly flexible and scalable, offering the ideal solution for custom fulfillment systems. Many Web Cube clients have leveraged Web Cube to create custom workflows for fulfillment related to different business requirements. 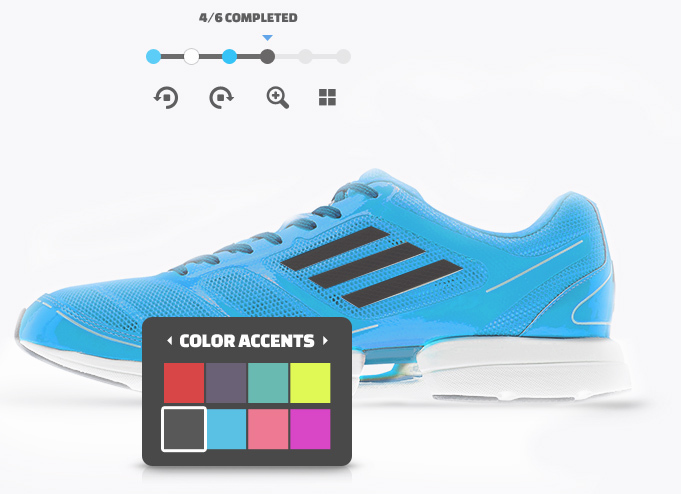 Create custom features or leverage Web Cube’s API for custom integrations.